Smoking marijuana can make you feel many different adjectives. Baked, stoned, blitzed, torched, blasted, faded, stoney, lit, ripped. However, it seems like the one adjective that has stood the test of time as well as is an all encompassing description of your mental state while under the influence of cannabis, is the term high. Oftentimes when smoking herb, especially of the sativa variety, your brain will feel light and airy, providing the mind with the illusion that one is floating. You feel elevated, lifted, high above the canopy in the sky. 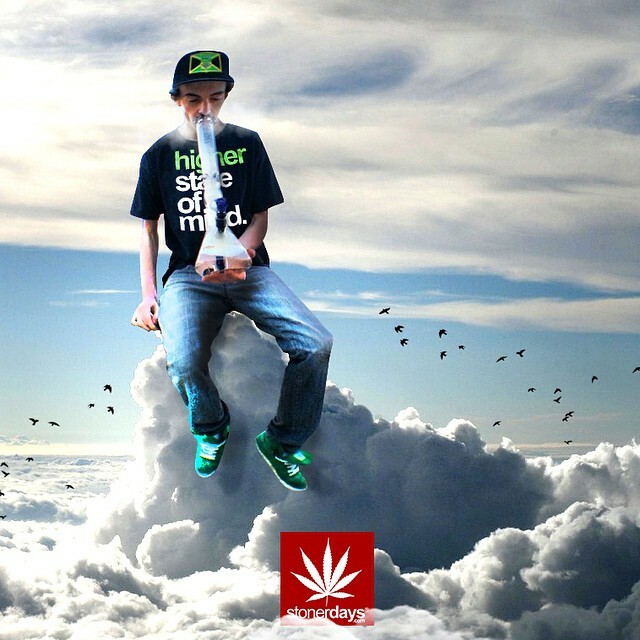 Now take this feeling of being high to the next level. A higher level. Beyond feeling high, you have brought your consciousness to a higher state as well. The chemical tetrahydrocannabinol, or THC, is the culprit behind this feeling. While there are other chemicals that aid THC in its power (cannabidiol, CBD, and cannabinol, CBN), THC is the psychotropic substance you can thank for feeling higher than a possum in a pine tree. Many artists, musicians, spiritual leaders and iconic human beings have taken advantage of this higher state. To many, Mary Jane is their muse who helps them achieve greatness through a higher state of mind. One of the most influential moments in rock and roll history, was in 1964 when the Beatles first came to America and Bob Dylan, who was one of their idols at the time, smoked them out for their first time ever. Shortly after, the proclaimed “pot album” Rubber Soul was released. Mary Jane helped the Beatles transcend from the poppy sounds of “She Loves You” to the rich, deep poetry of “Norwegian Wood.” They let her take them to a higher state of mind and took advantage of that state using it to create masterpieces. There is even a Brazilian artist, Fernando De La Rocque, who uses his higher state of mind as well as the marijuana itself to create unique art. Using stencils he created of iconic figures, he blows the smoke onto the stencils and the resin itself builds earth toned works of art. 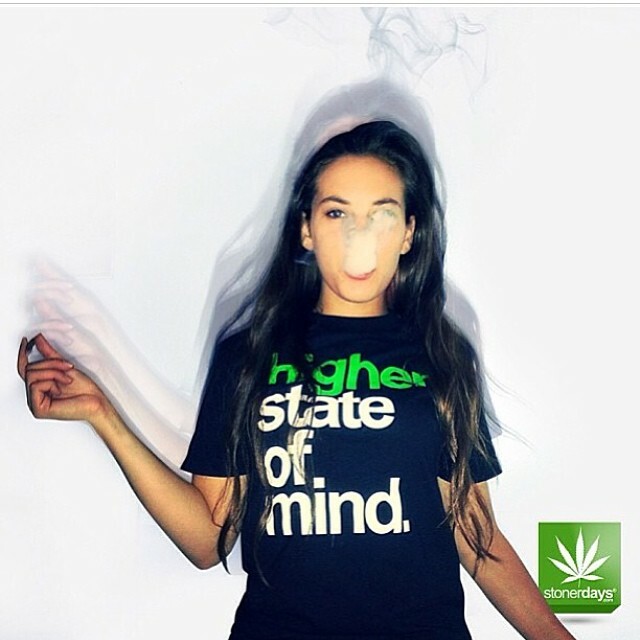 Take your mind to a higher state when you smoke. Don’t just waste your high, utilize it. Represent how you feel on the inside by donning it on the outside and click here!